You win every single time you CHOOSE to exercise and eat right. You might not see it instantly, but that doesn’t matter. YOU win on a hormonal level, a bone density level, an achievement level, a goal level…you just win. So let’s keep winning by doing the following. 1. 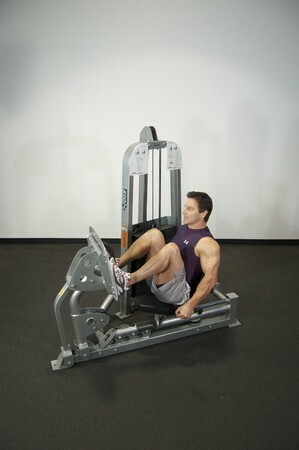 Seated Leg Press- Sit on the machine with your back against the padded support. Place feet on platform about shoulder width apart. Grab on to the handles on the side of the machine. Push the platform away from you by extending your knees and hips. When fully extended, return to the starting position and repeat.